This entry was posted in Dog Food on July 17, 2018 by Didi. Does your dog gulp down his or her food? Are you worried about your dog choking because he or she inhales the food? A lot of dogs do this, particularly large dogs. Not only is it bad for their health but it can cause you a lot of stress worrying about the consequences. 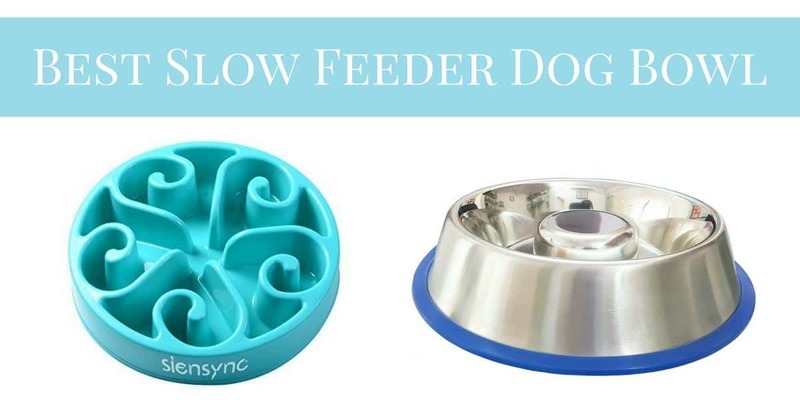 It’s time to find the best slow feeder dog bowl for your dog. This entry was posted in Dog Food on March 17, 2018 by Didi. If you are worried about your dog’s weight, you need to know how to take off those extra pounds safely. 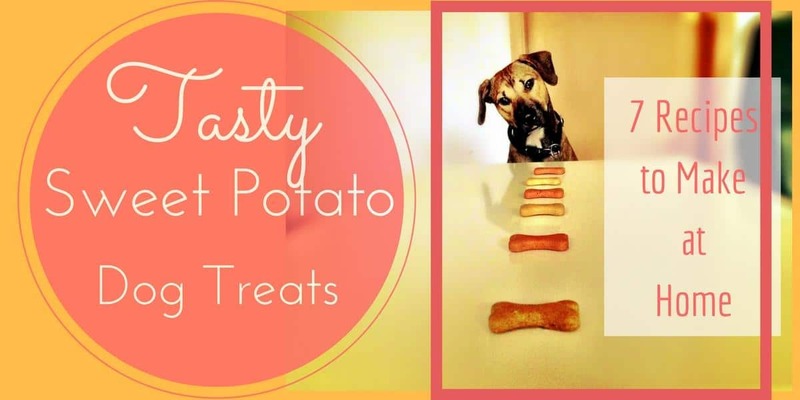 Healthy food and treats is the best approach. 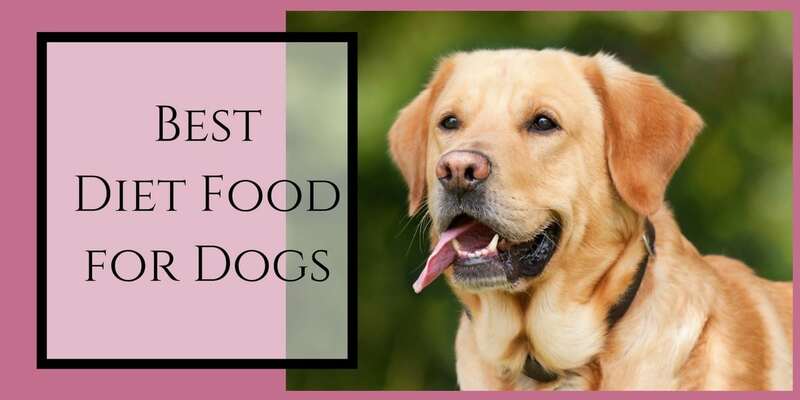 Here is all the information you need for the best diet food for dogs, including ideas for low calorie treats, to get your dog back to a healthy weight. This entry was posted in Dog Food on August 4, 2017 by Didi. Our beloved dogs spend more time in the house than ever before. When they see the other family members eating, they want some too. 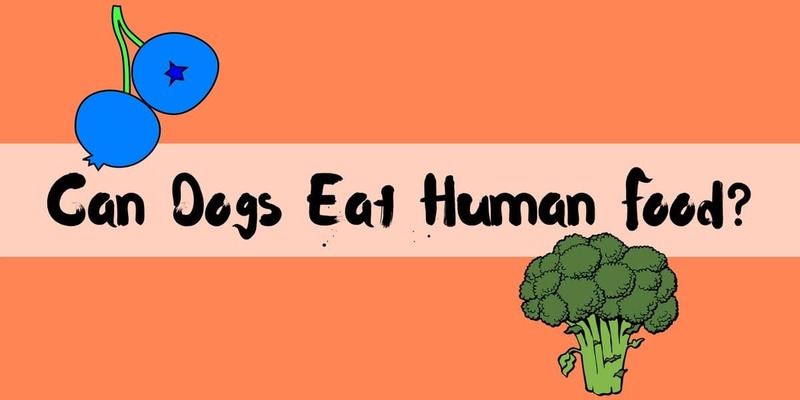 So, can dogs eat human food? Well, there are two separate mindsets when it comes to feeding your dog human food and in what amounts. 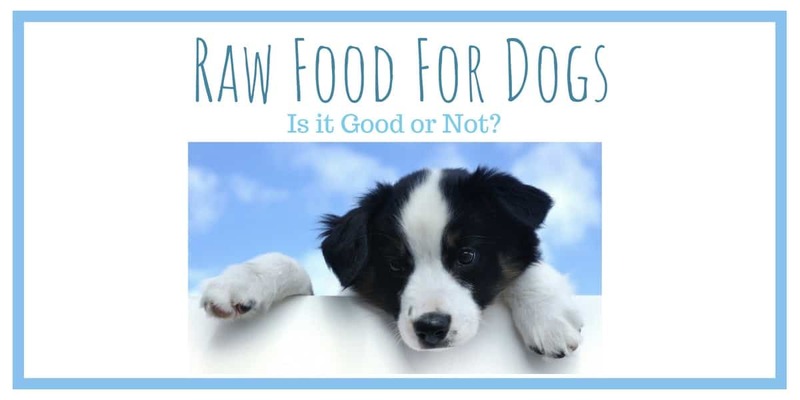 One group believes that dogs should never consume human food, while another group believes anything goes and dogs can eat foods just like a human does. This entry was posted in Dog Food on August 2, 2017 by Didi.